Kristoffer "Kris" Kristofferson, born June 22, 1936 in Brownsville, Texas, is an American actor, songwriter, and country singer. Kris's father was Major General in the U.S. Air Force and Kris grandfather who was born in Reachable in Dalarna was an officer in Sweden. Kris is known for songs such as "Me and Bobby McGee" which Janis Joplin also had a big hit with, "Help Me Make It Through the Night" and "Sunday Mornin 'Comin' Down." 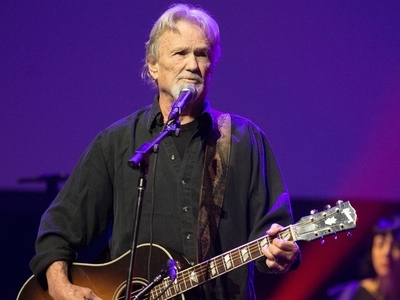 Kristofferson was a member of The Highwaymen, and has also acted in several films.